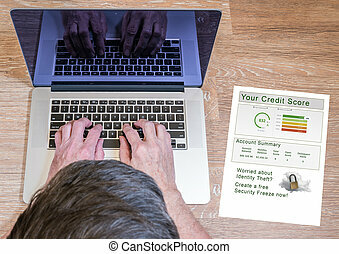 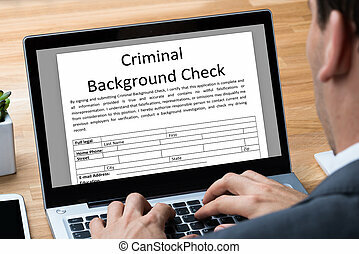 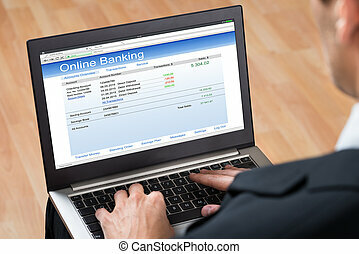 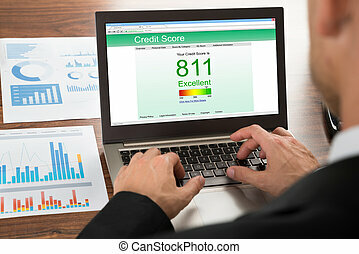 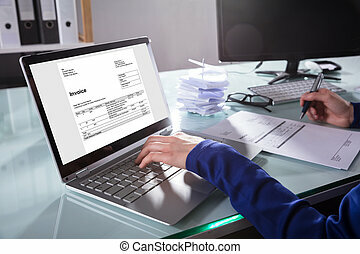 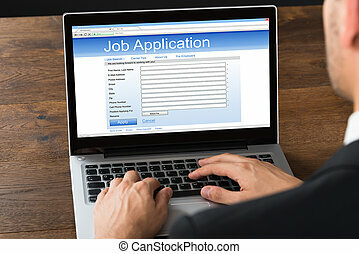 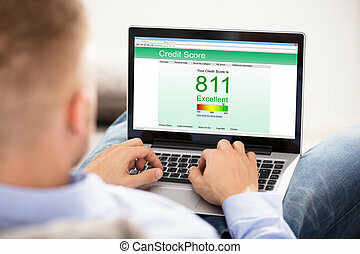 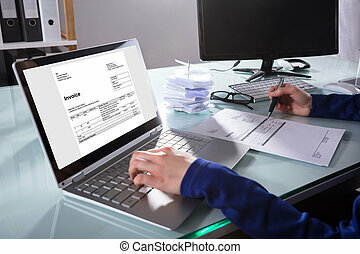 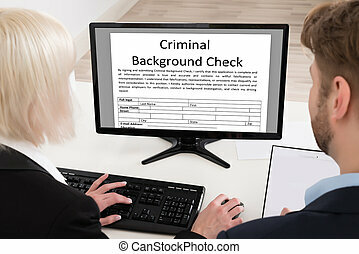 Close-up of businessperson checking online credit score record on laptop in office. 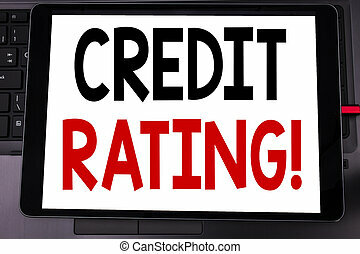 Conceptual hand writing text caption inspiration showing Credit Rating. 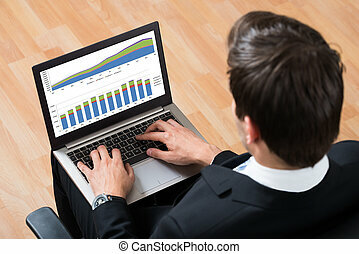 Business concept for Finance Score History written on tablet laptop on black keyboard background. 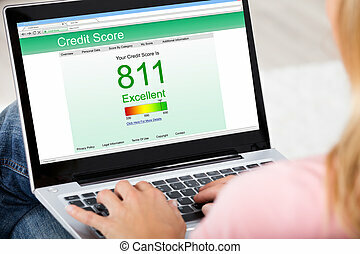 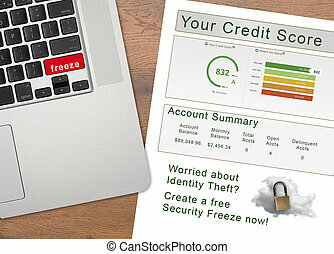 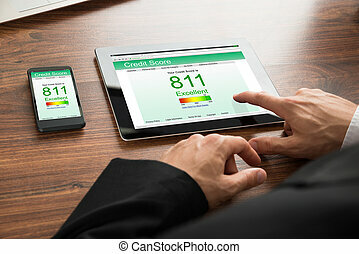 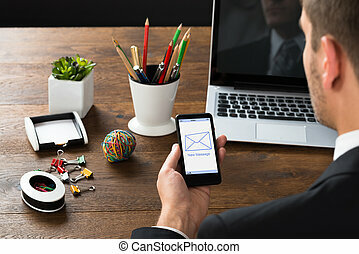 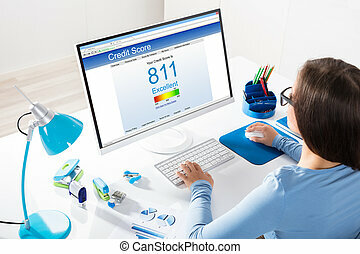 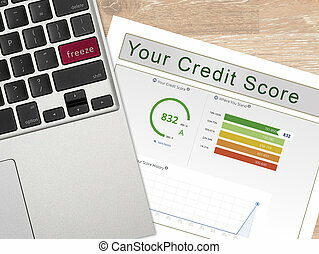 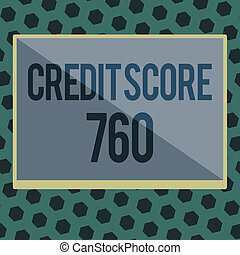 Handwriting text writing Credit Score 760. 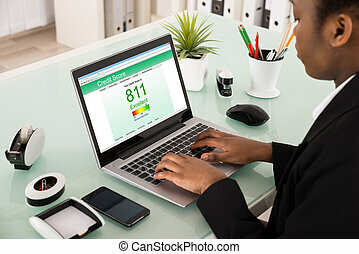 Concept meaning numerical expression based on level analysis of person. 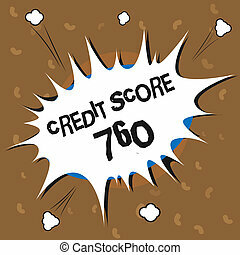 Word writing text Credit Score 760. Business concept for numerical expression based on level analysis of person. 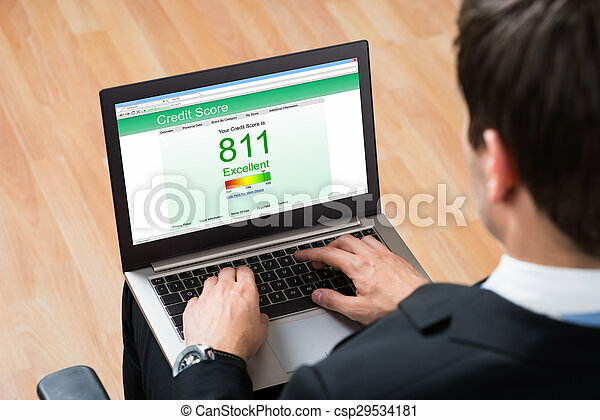 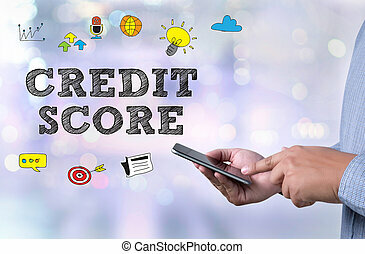 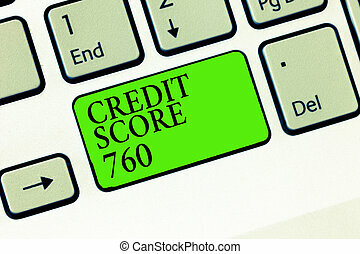 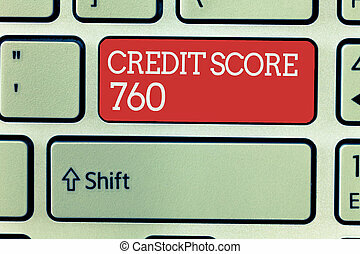 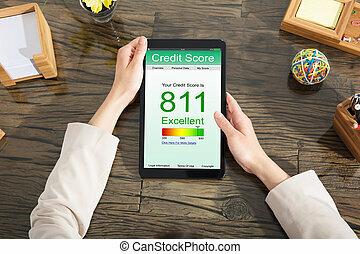 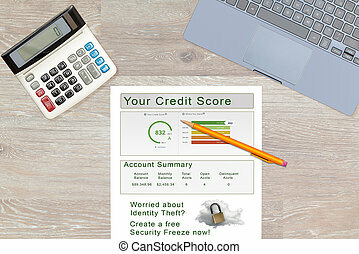 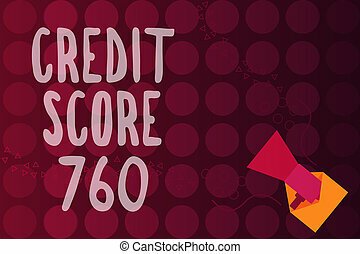 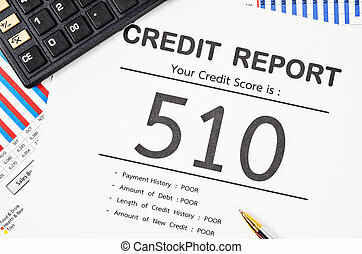 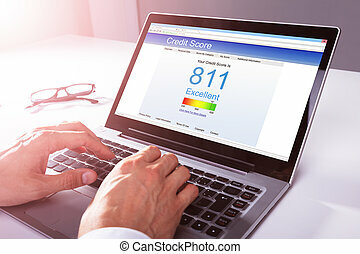 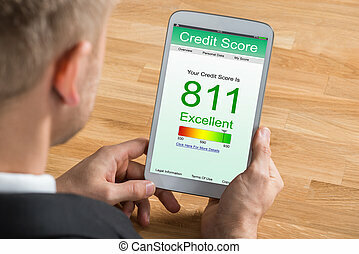 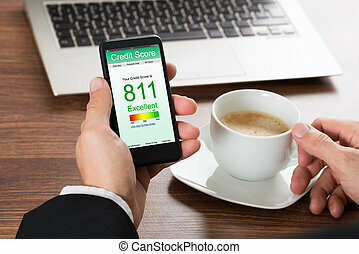 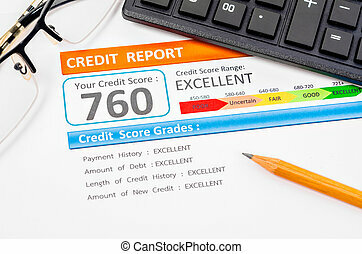 Conceptual hand writing showing Credit Score 760. Business photo text numerical expression based on level analysis of person. 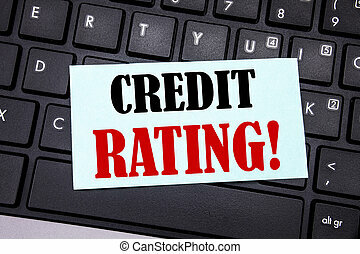 Word, writing Credit Rating. 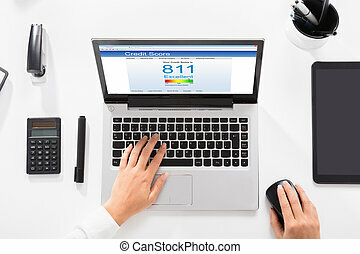 Business concept for Finance Score History written on sticky note paper on black keyboard background.